National carrier Air India will commence its fourth daily flight from India to London Heathrow, the third daily flight between New Delhi and London effective November 1, 2015. 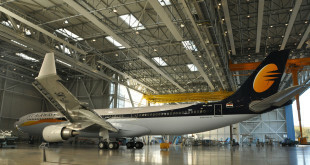 The carrier flies one non-stop from Mumbai to London too. The timing of this flight puts its in the peak travel schedule and should be the best flight for Air India. With this flight Air India will offer one service each in the morning, mid-day and late evening. Very surprisingly the airline has chosen to operate this flight with a Boeing 777-200LR instead of its new Boeing 787-8 Dreamliner with which it operates all its other London flights. The airline has introduced the eSuperSaver scheme which offers travel in economy class at a fixed price per sector inclusive of all fees, levies, and taxes. The scheme offers four, eight, or 12 sector booklets for travel on sectors up to 750km or unlimited on Air India’s domestic network. has a price matrix as shown below. These booklets are useful for those who travel longer distances, on under-served sectors, and at very short notice. All factors that tend to increase ticket prices. The airline has not mentioned a validity for booklets purchased under this scheme thought there should. So visit the airline’s website for more details. Bangalore has received a mixed bag from Air India. 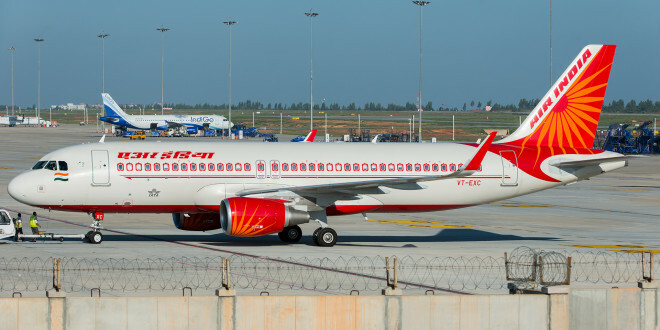 On the plus side, the airline has re-timed its AI403/404 service to New Delhi to offer a connection with the soon to commence New Delhi San Francisco non-stop flight. 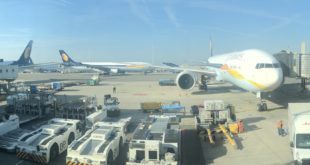 On the negative, the airline has withdrawn both its Boeing 787 Dreamliner service from Bangalore and replaced the aircraft with an Airbus A321. What are your thoughts on these news? Share your views via a comment.